When it comes to setting up your home on the Web, there are several important features that will help you to create a dynamic website that gets results. From your domain name to your hosting and your content, creating an effective website means pulling all of these elements together successfully. Your domain name is your address on the Web. This string of letters should tell your reader just what your site is about. You can use your company’s name or a catchphrase to use as your domain name. There are many great Canadian domain names available, but they sell out quickly. Some business owners make up new words to use as their domain names. Think of companies like Google, Twitter and Pinterest. Don’t be afraid to get creative when selecting a domain name. When you find the one you want, simply register it and start building your site. Web hosting is like a parking space for your website. When you purchase web hosting services, your provider will allow you to use their storage space to host your site. This means that when a reader searches for your site or types in your domain name, they will be directed to your website. Getting the best Web hosting service will help you to build up your Web presence and start using your site as an interactive marketing tool. When it comes to building an effective website, your domain name and your hosting make all of the difference. 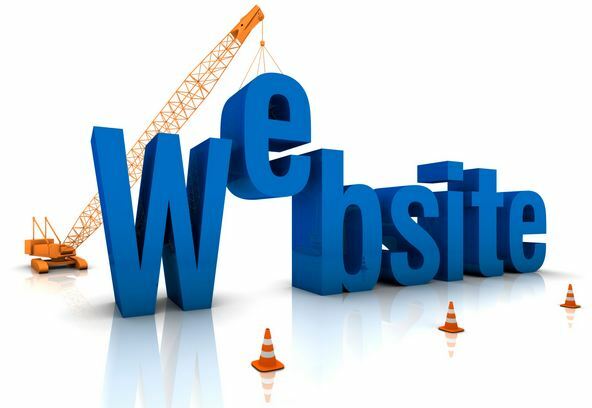 Build and create your website today.